Geode cakes come in any color and flavours you like! 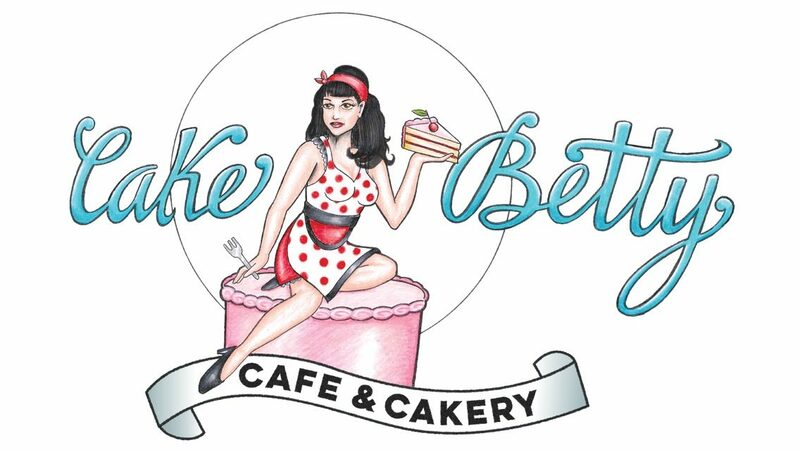 Cake Betty makes everything fresh from scratch, using only the best and freshest ingredients! I use local organic farm eggs, and as much fresh organic products as possible!